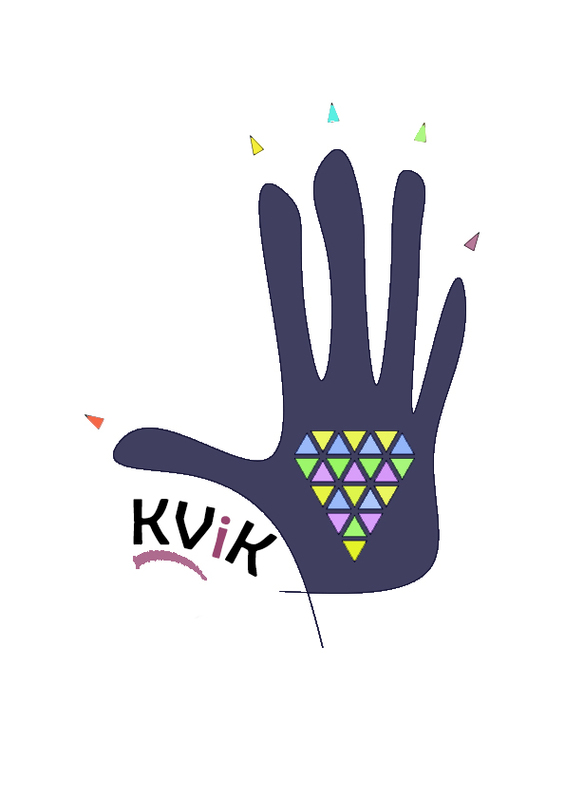 KViK students enjoy one day in their short course in skill training with pure fun and joy. We call it ‘Ethnic Day’. Friday 25th Jan was one such day. The students kept aside their note books, dressed in ethnic clothes and competed in variety of talent contests. Then there were games which created instant bonding and raised their self esteem. Prizes werer distributed to those who showed their talent and competitive spirit. The day is wrapped up with sumptuous Pulav! There are different methods of dousing a fire. Different types of extinguishers to be used for in different situations. for example, CO2 extinguisher is more effective than powder type in dealing with fire where electrical or electronic gadgets and computers are involved. A training in fire fighting was conducted in KViK on 9th January by an expert. After briefing about use of different kinds of extinguishers inside, demonstration was conducted outside the premises.